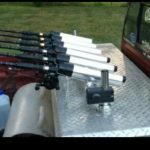 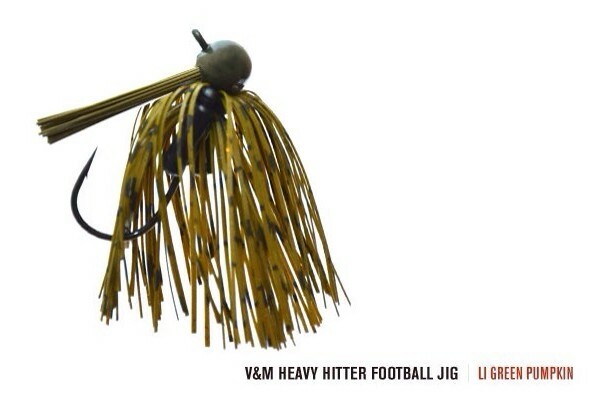 The V&M Heavy Hitter Jig is perfect for shallower water Football jig presentation. 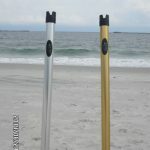 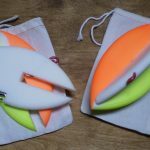 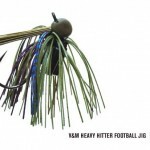 The Football shape of the head helps prevent hangups and creates a racking motion when it is slowly dragged, churning up debris and attracting Bass. 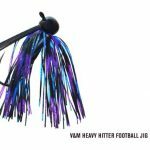 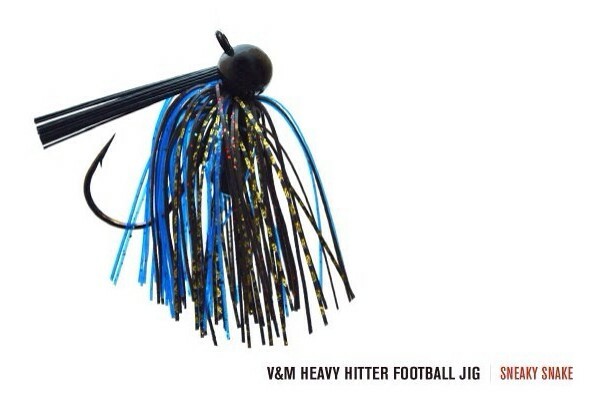 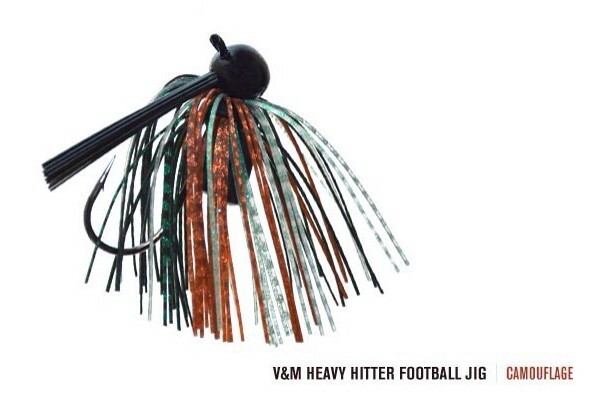 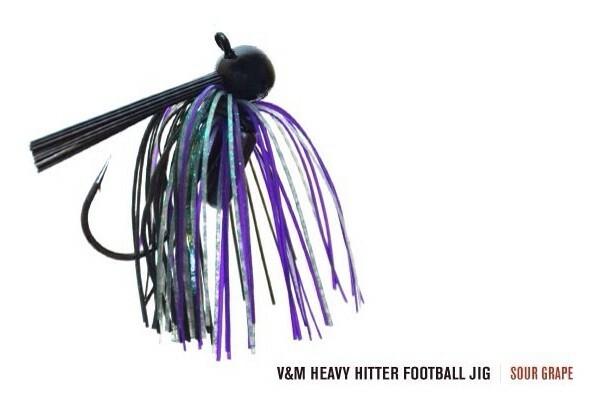 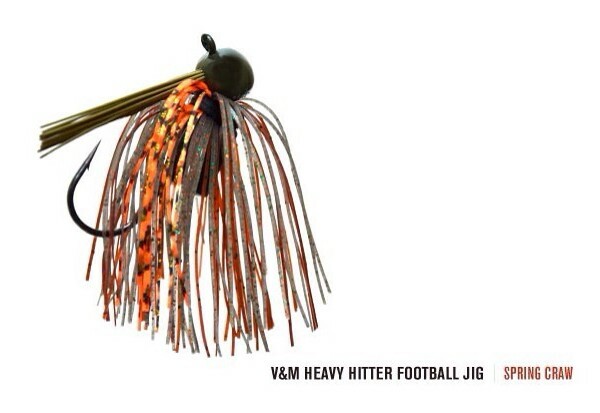 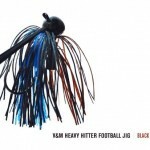 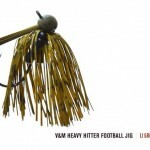 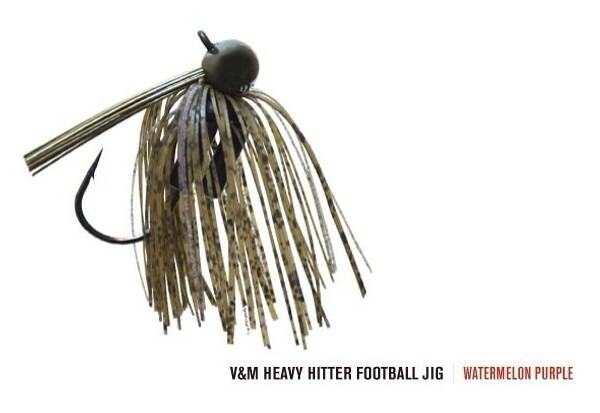 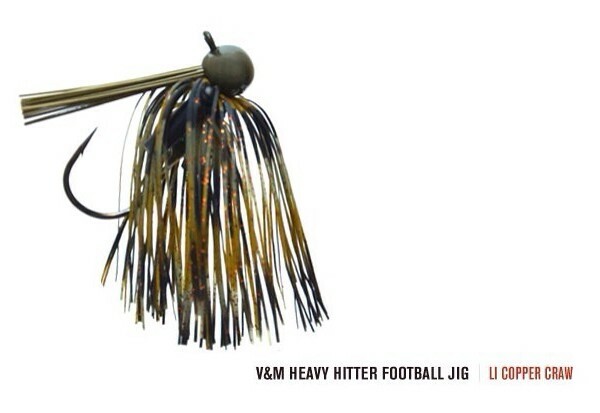 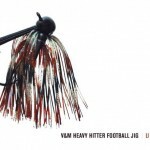 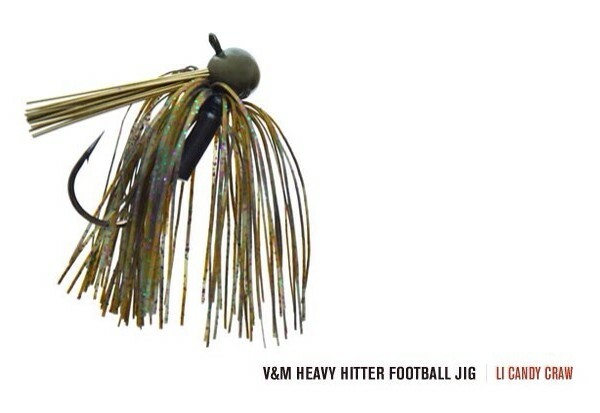 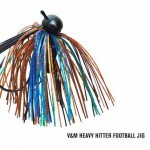 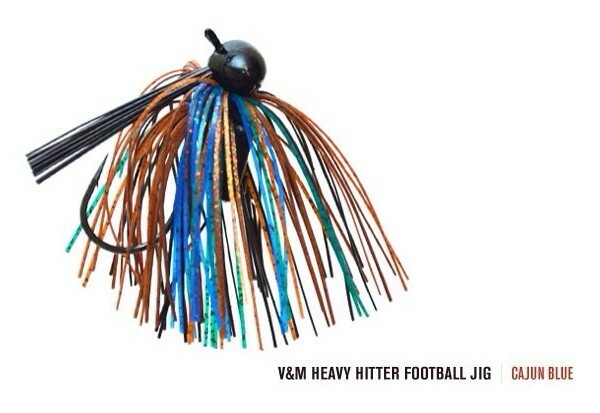 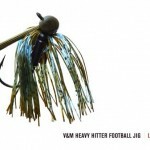 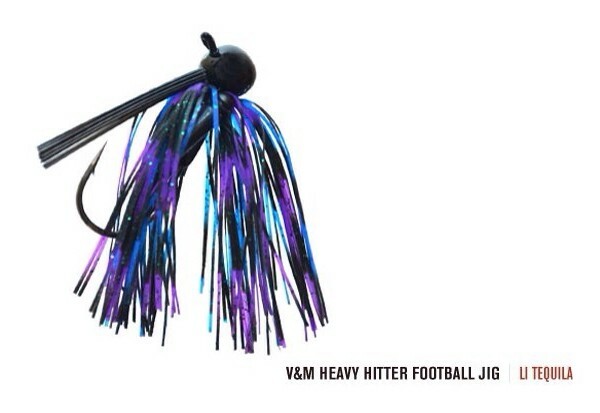 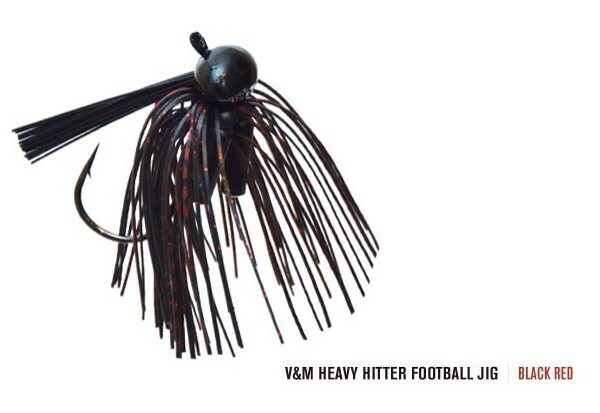 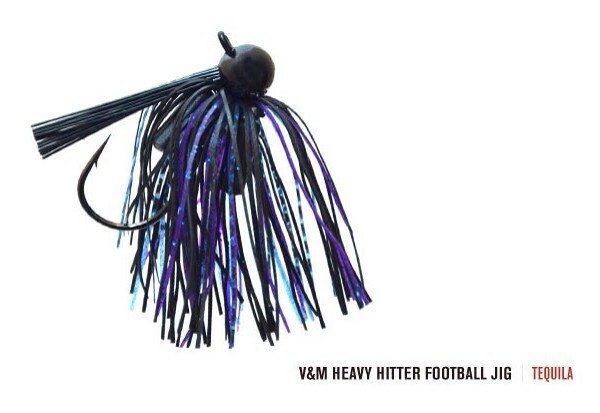 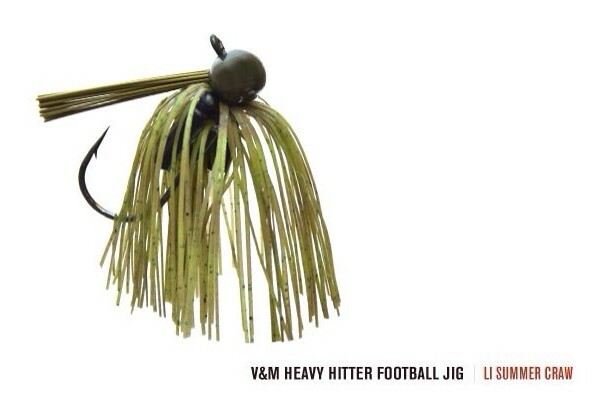 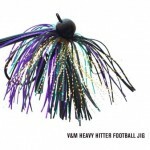 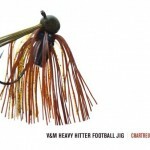 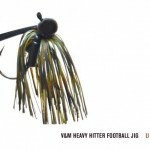 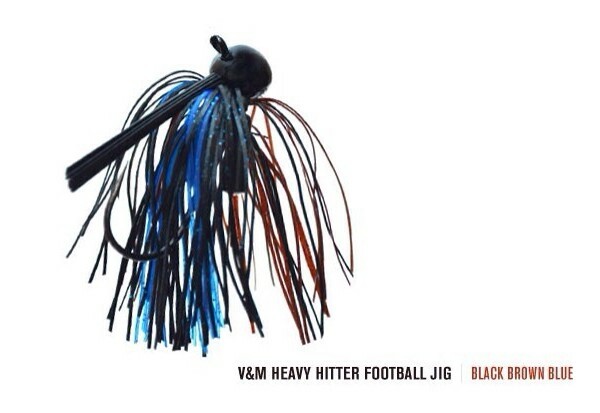 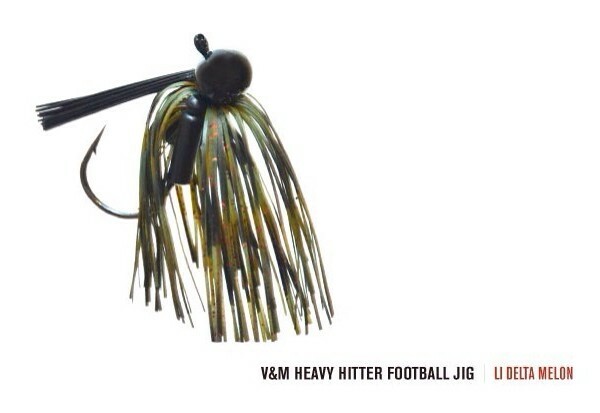 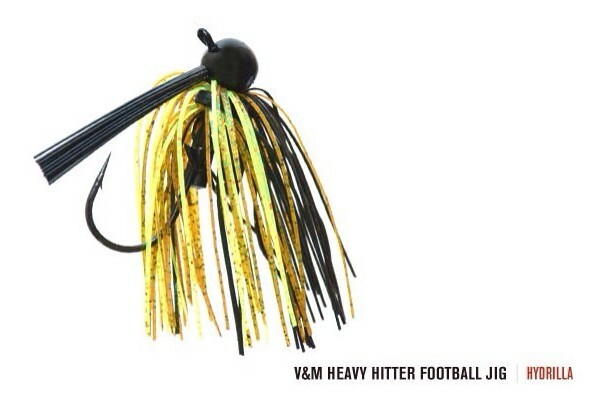 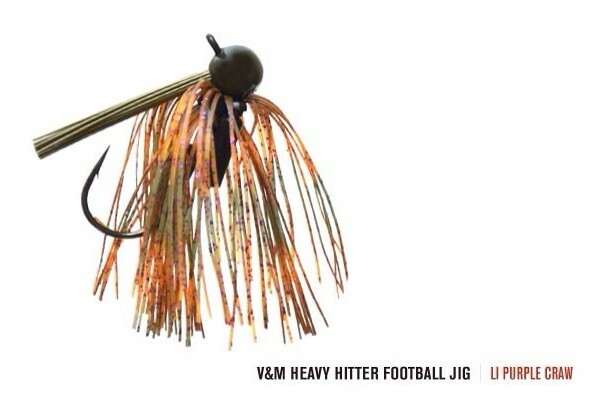 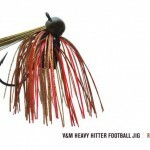 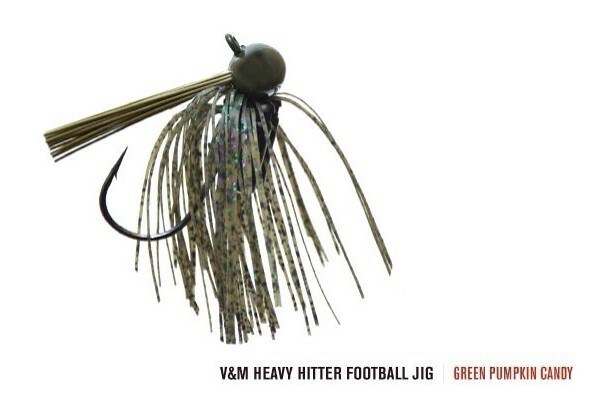 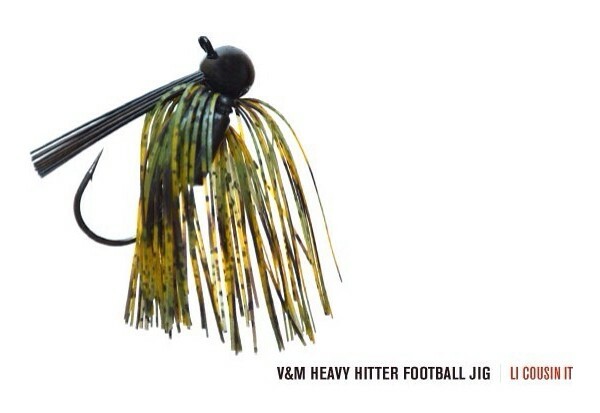 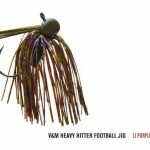 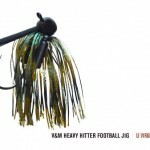 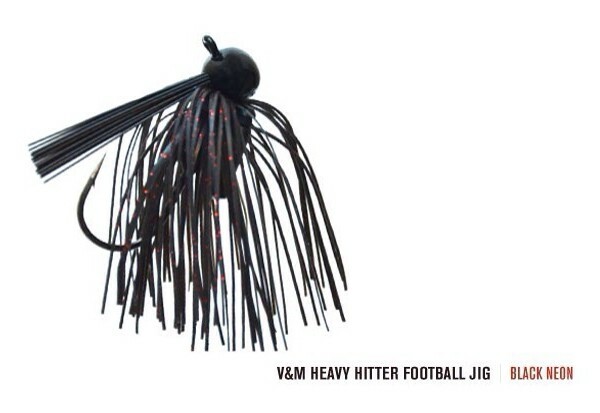 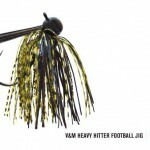 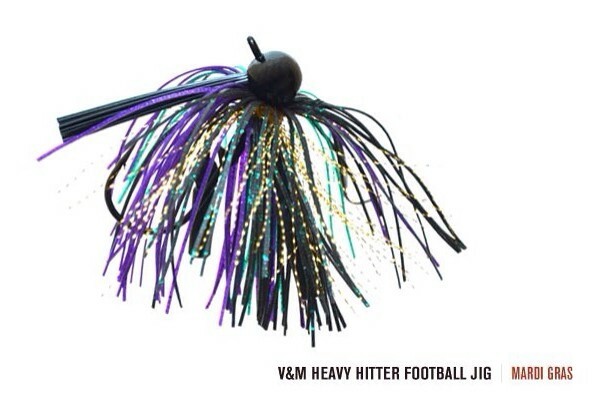 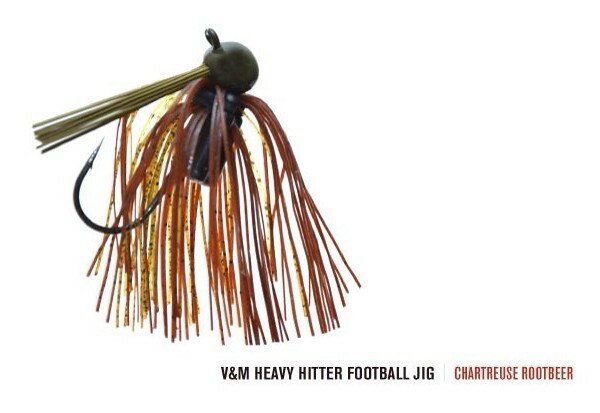 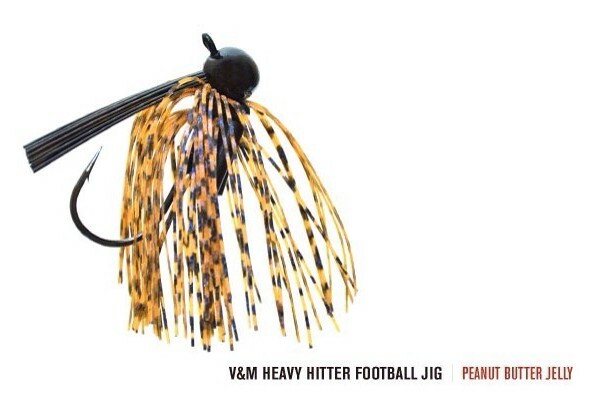 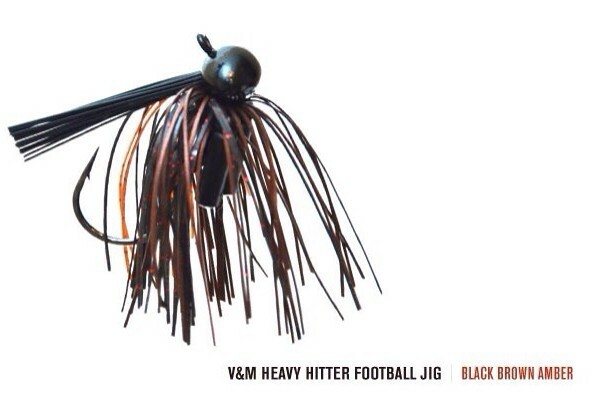 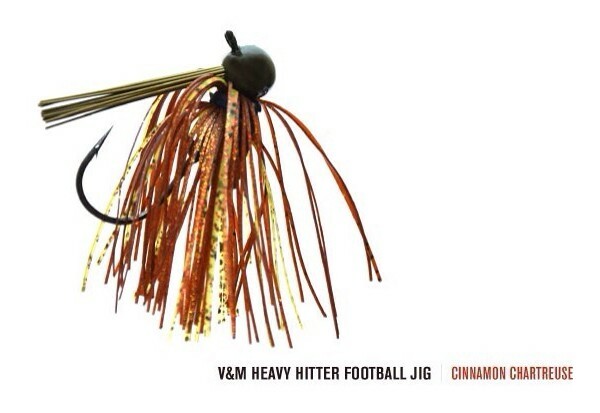 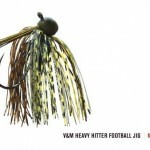 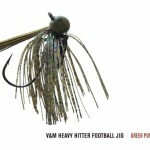 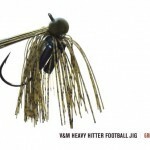 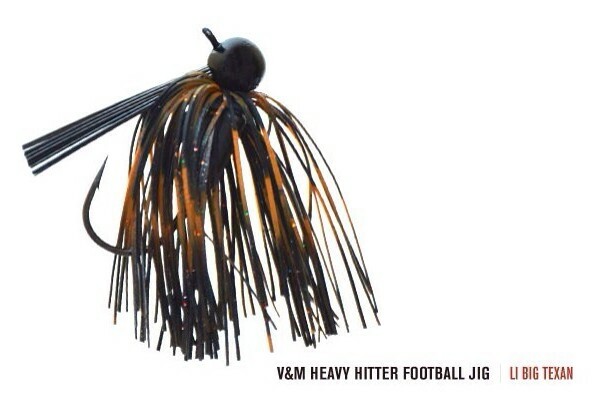 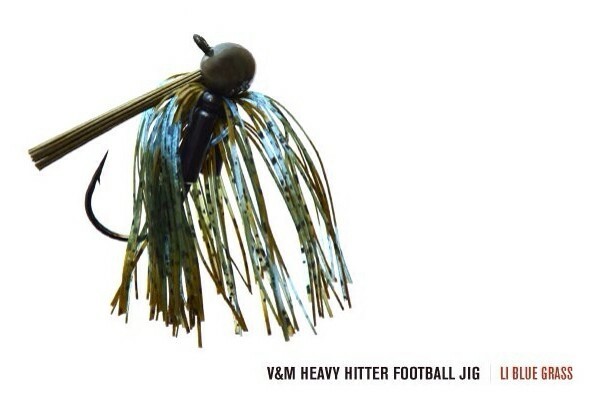 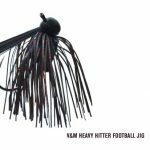 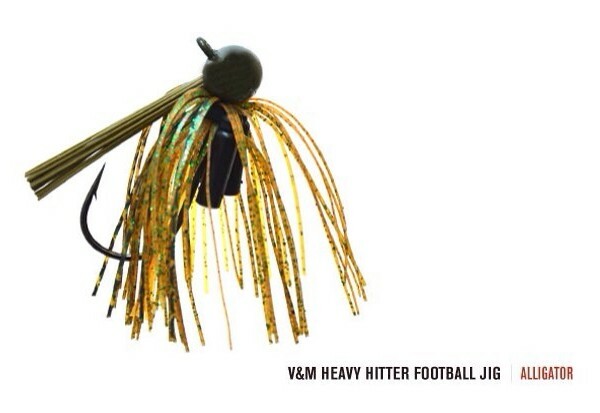 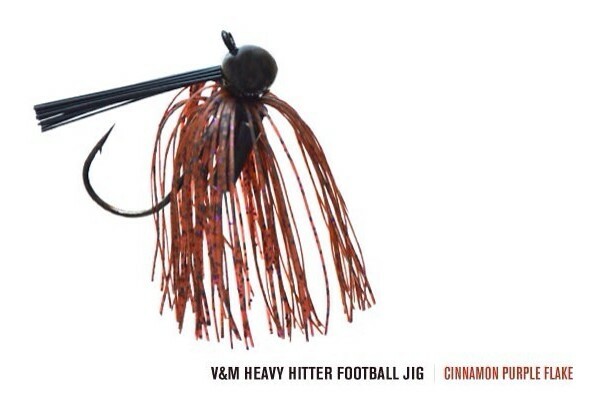 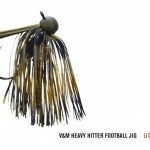 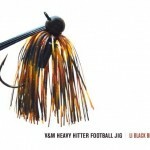 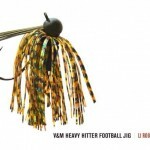 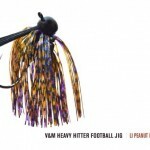 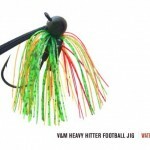 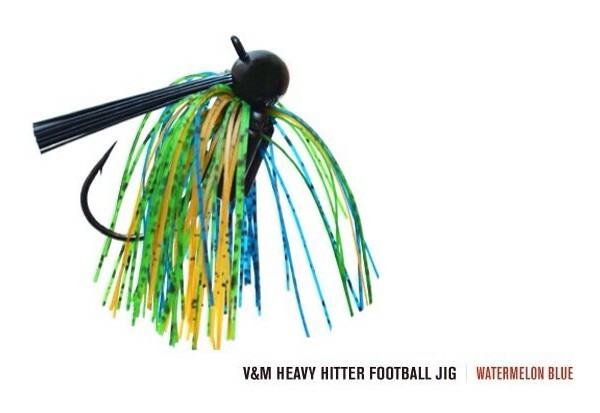 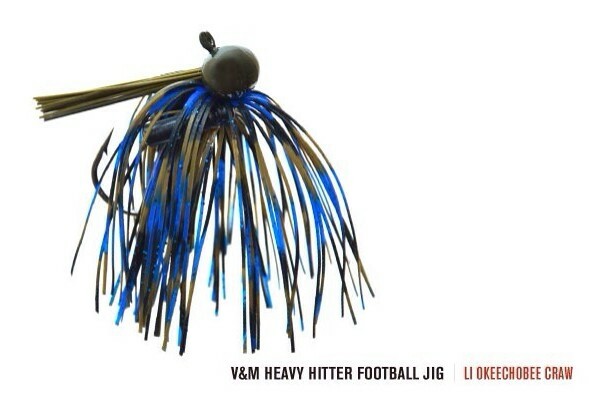 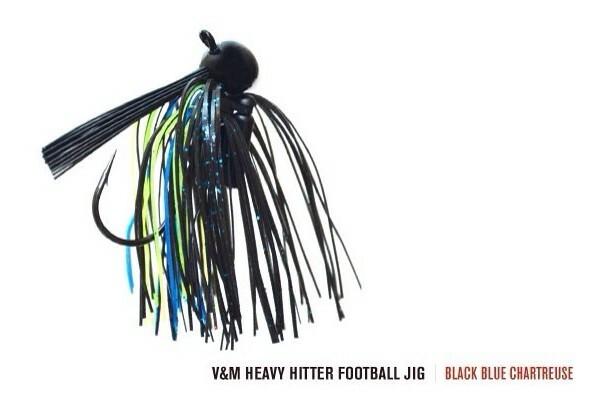 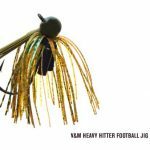 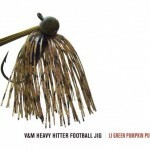 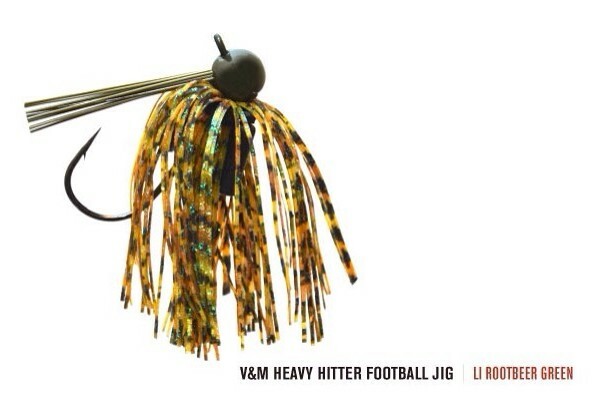 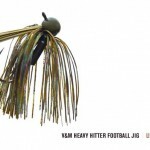 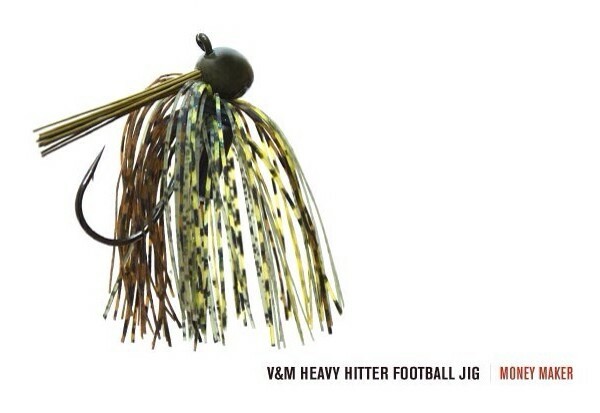 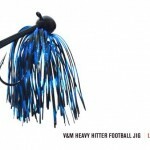 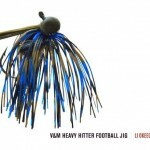 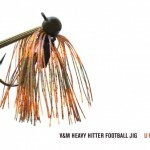 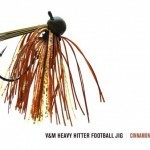 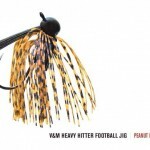 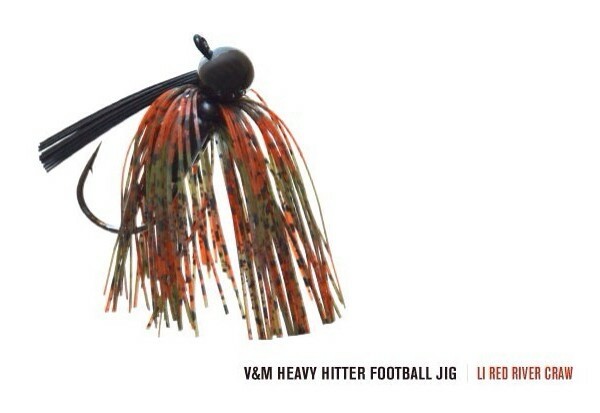 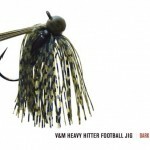 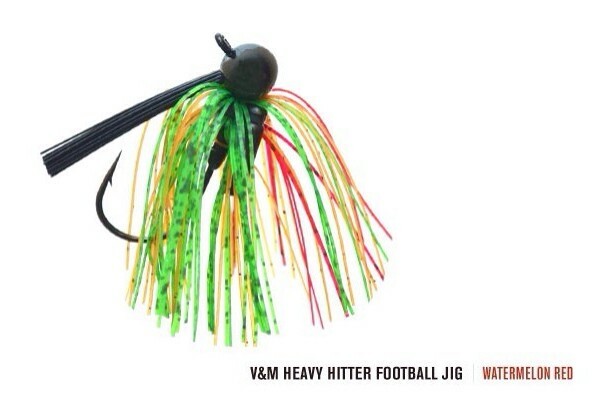 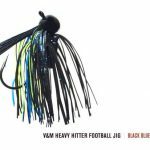 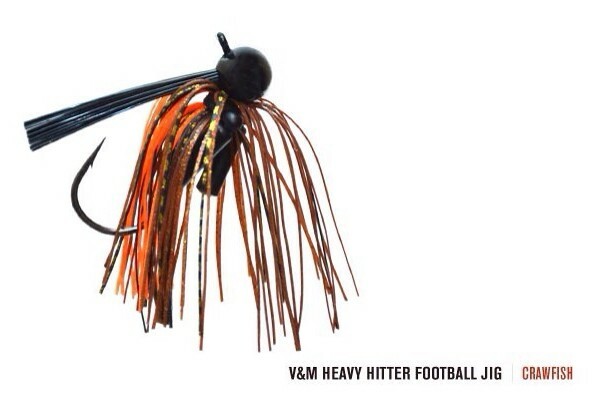 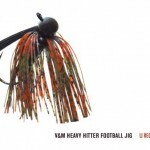 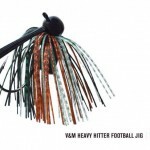 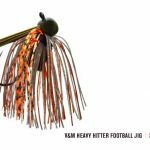 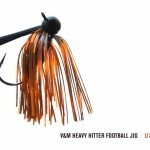 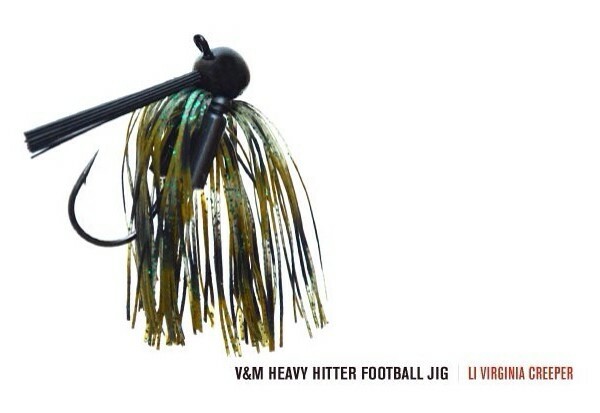 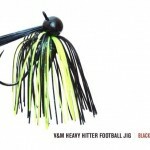 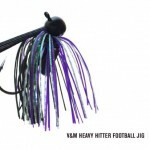 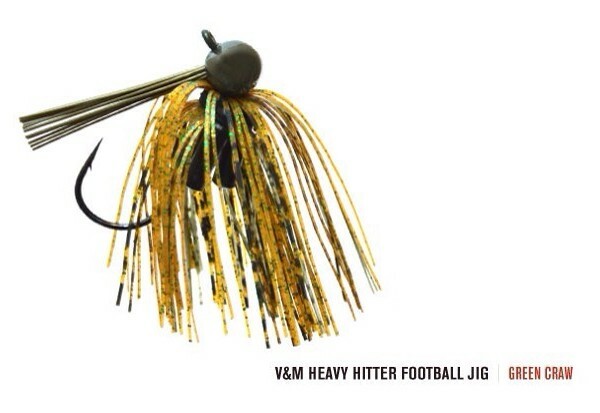 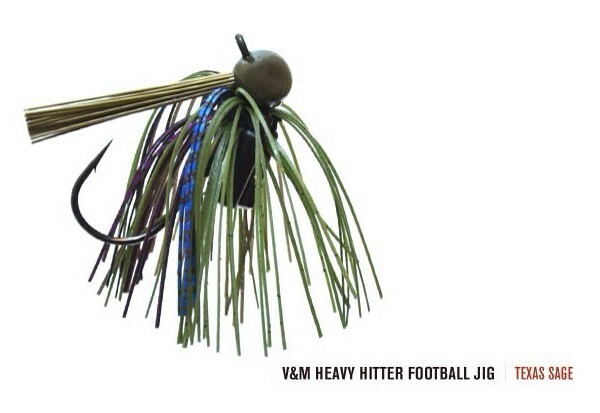 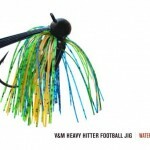 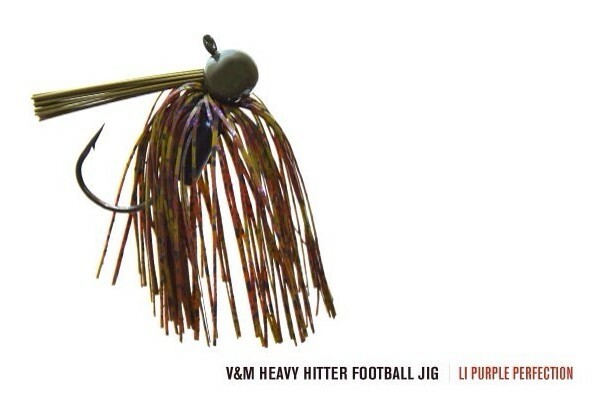 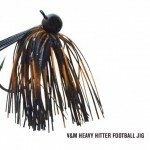 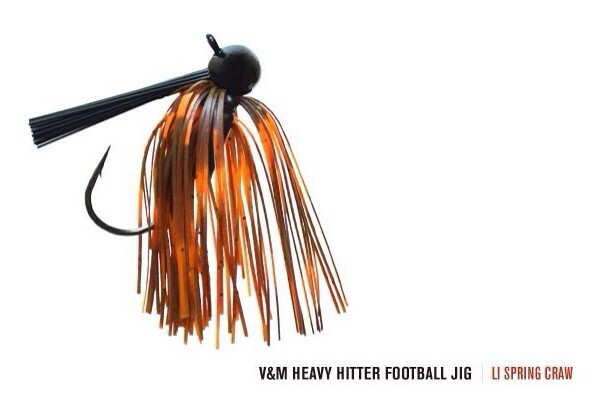 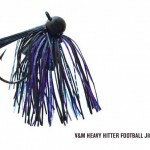 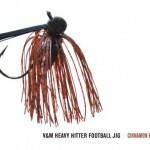 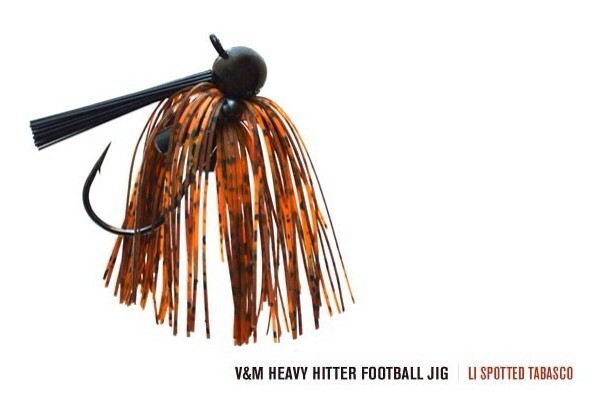 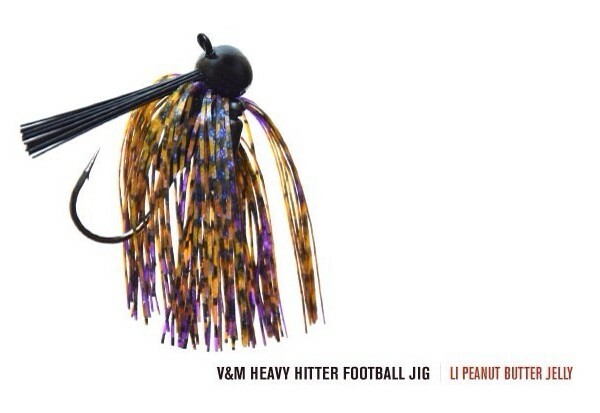 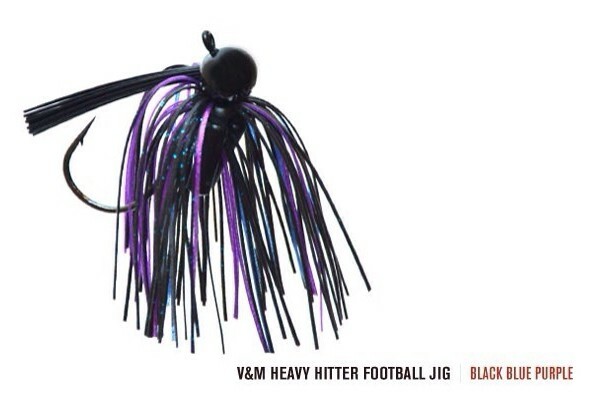 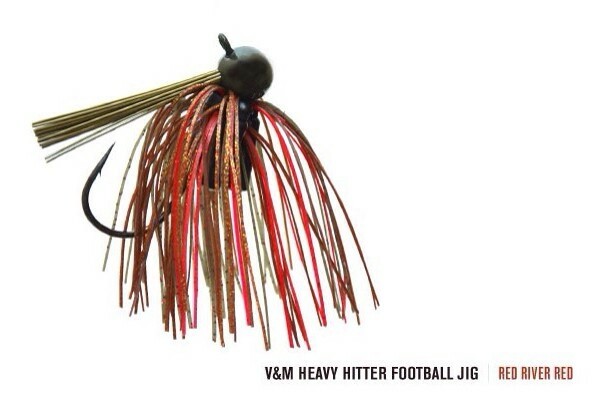 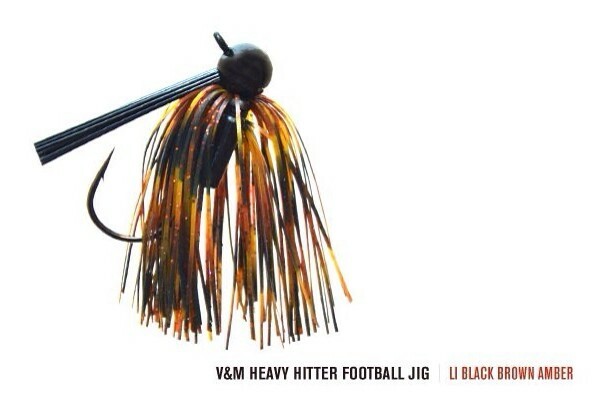 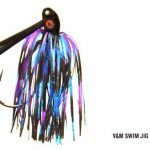 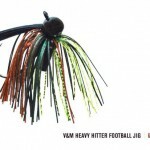 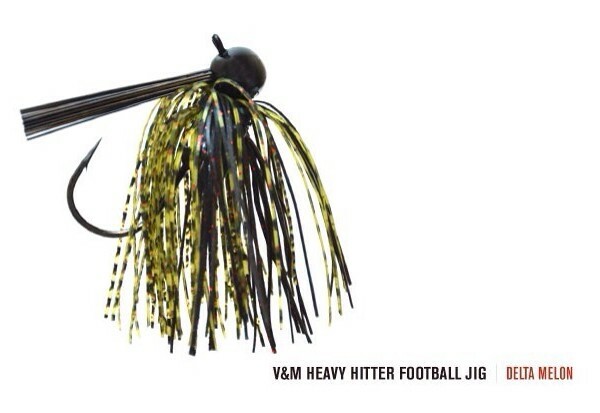 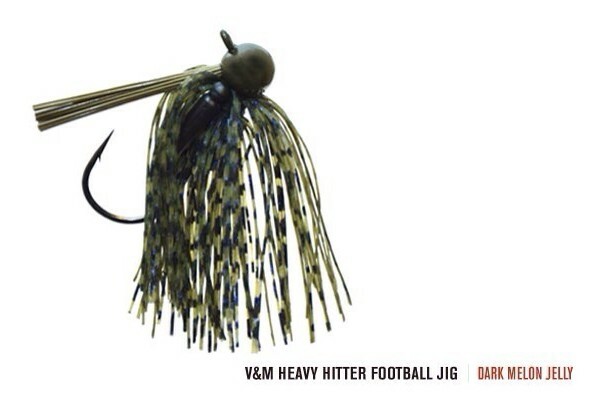 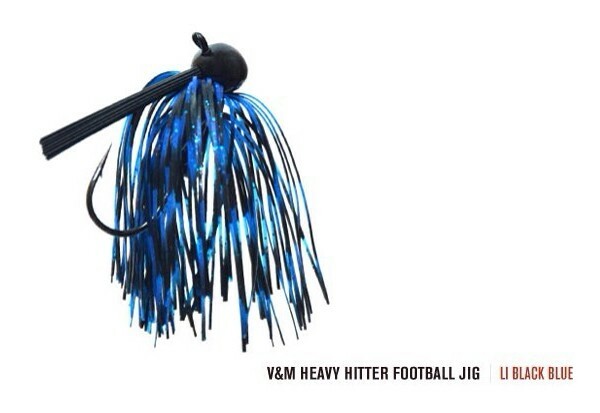 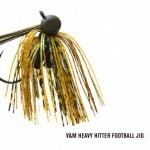 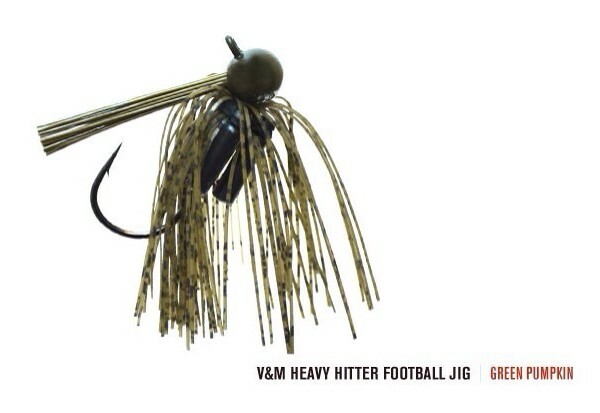 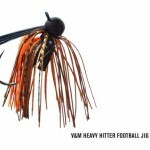 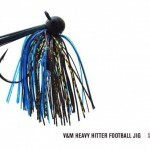 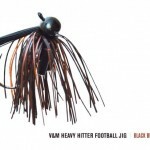 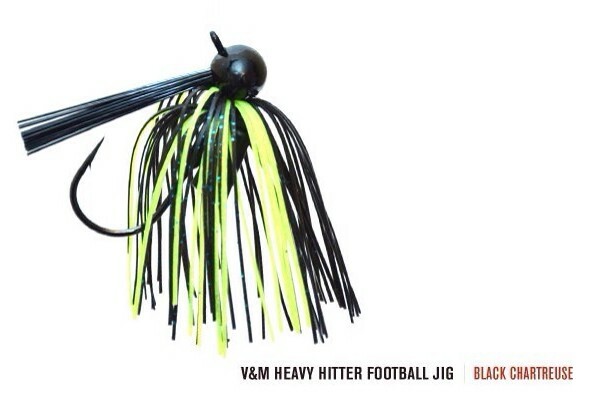 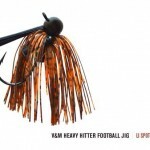 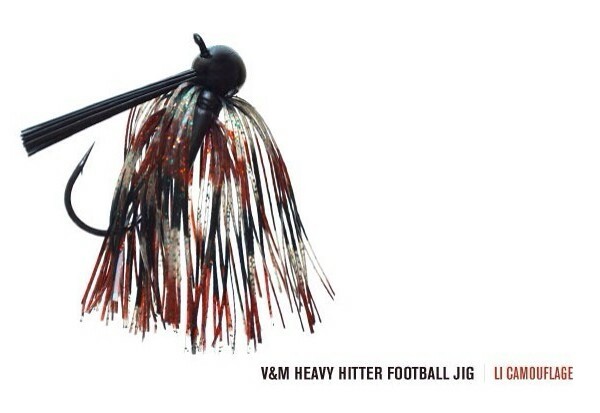 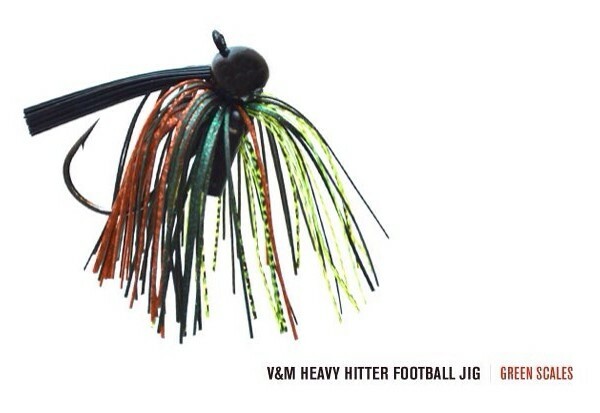 Be the first to review “V&M Heavy Hitter Football JIG 3/8 Ounce” Click here to cancel reply.